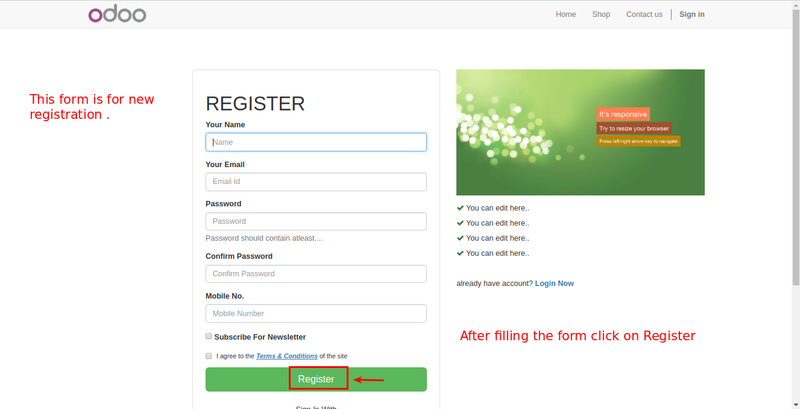 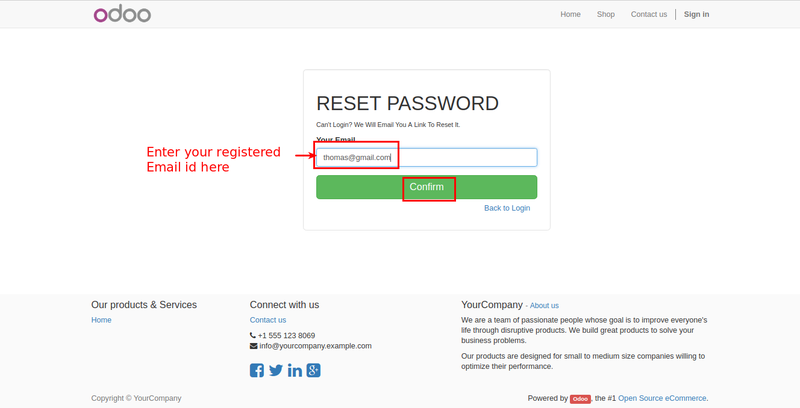 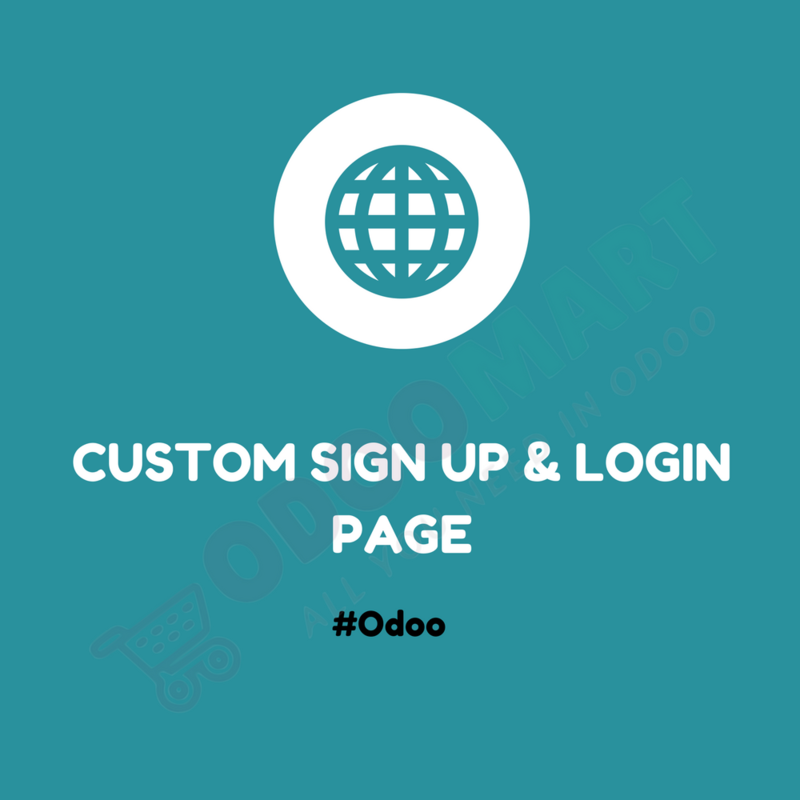 This module will change the Signup and Login Page of default odoo to our designed login and sign up page as shown in below screenshots. 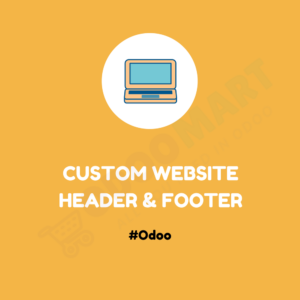 100 percent responsive layout. 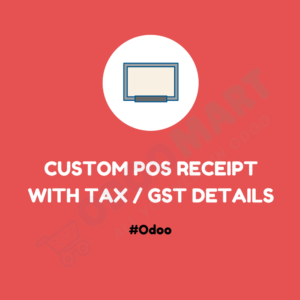 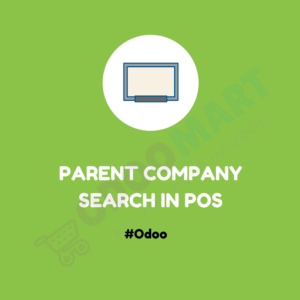 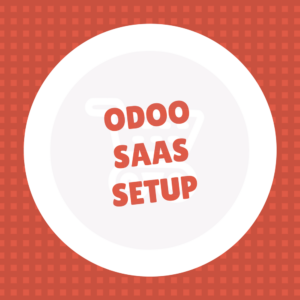 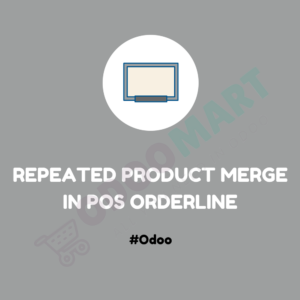 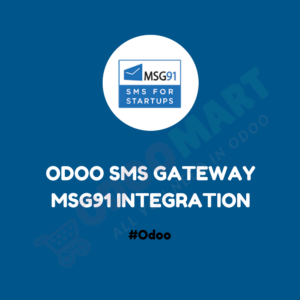 Available for Odoo v9 & v10. 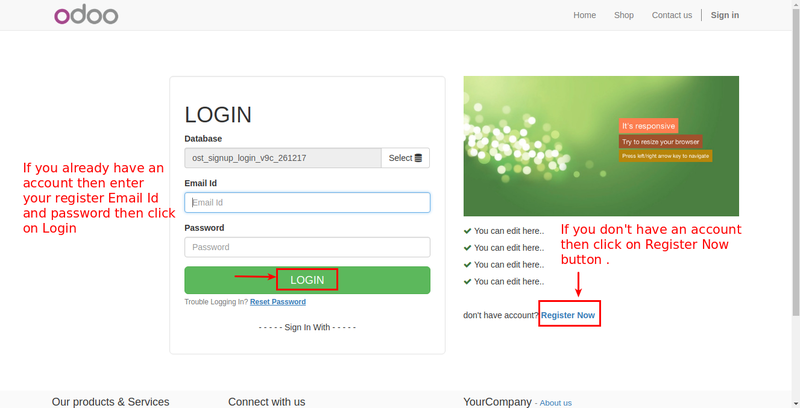 Tested on Community as well as Enterprise.